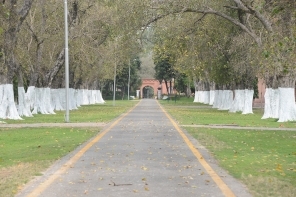 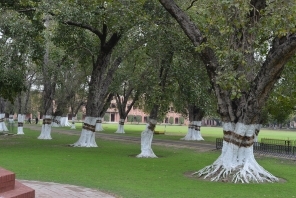 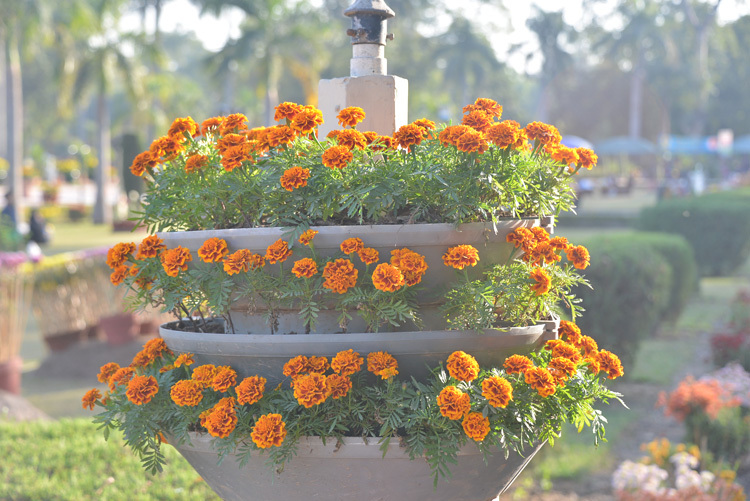 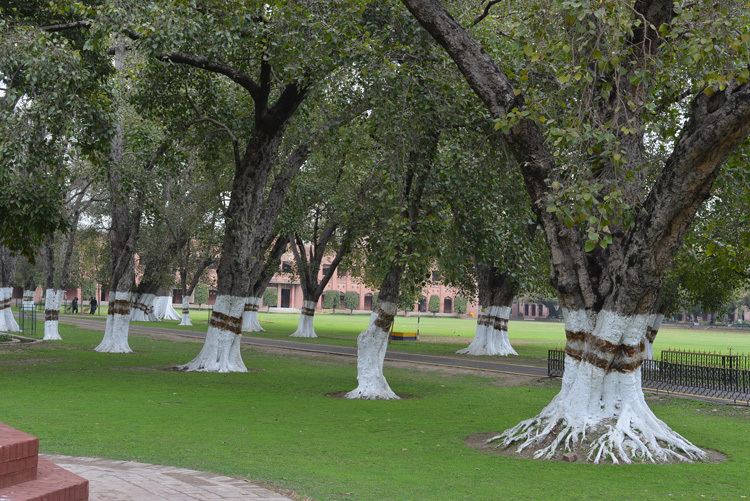 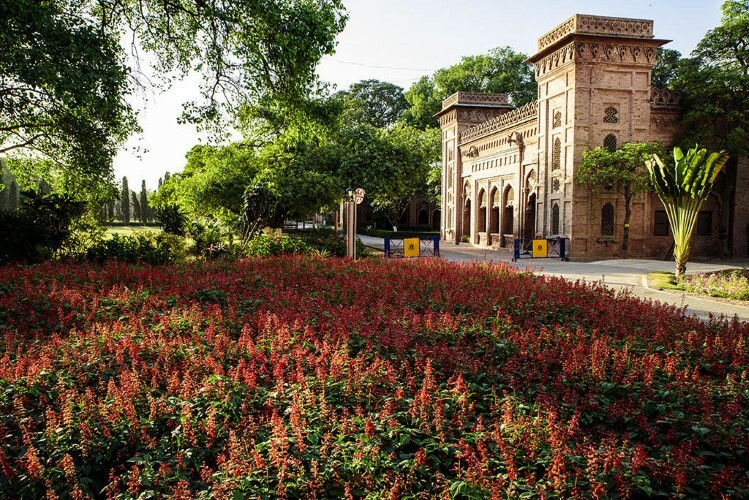 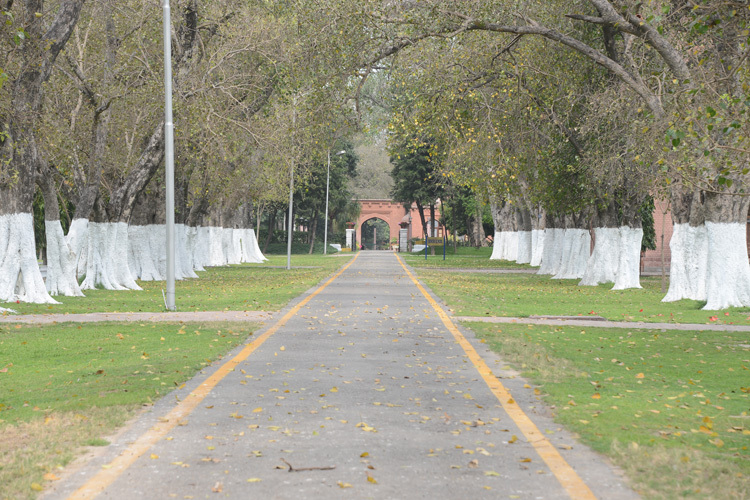 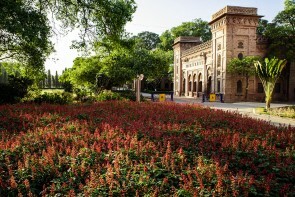 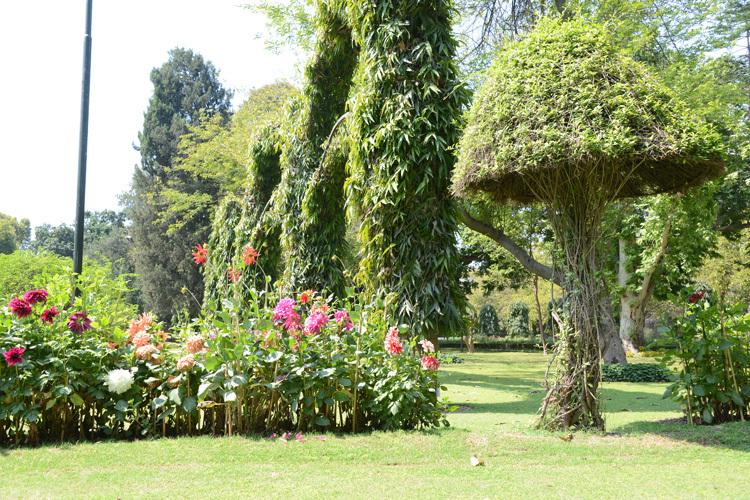 Aitchison is renowned for its beautiful gardens and trees spread over almost 200 acres of parklands in the centre of Lahore. 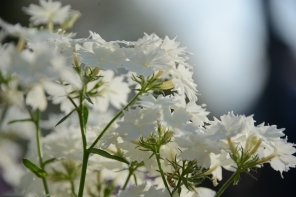 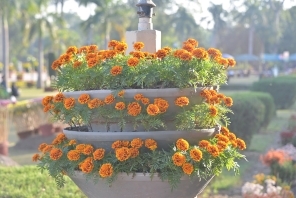 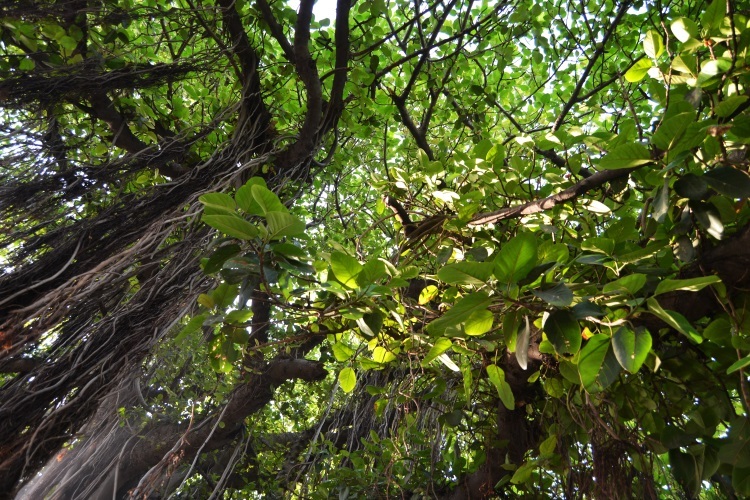 It has become a sanctuary from the traffic and congestion forever growing outside its high walls. 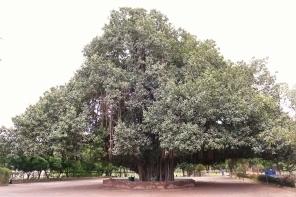 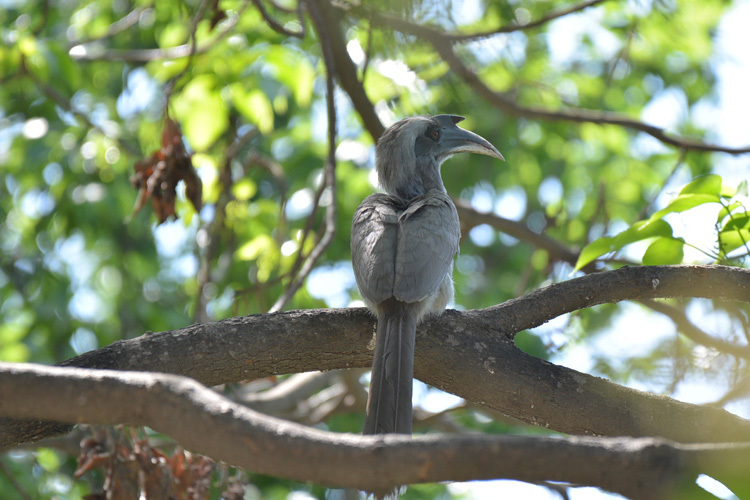 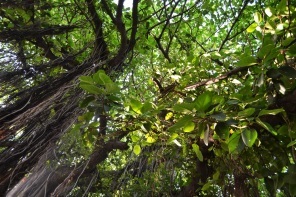 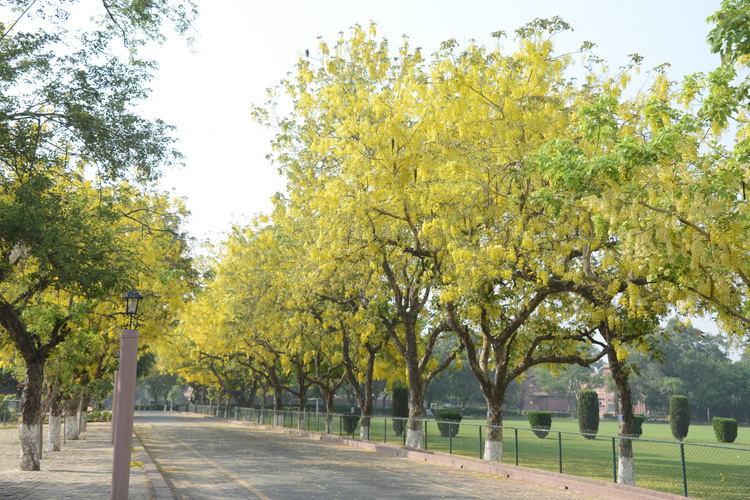 It can be a contemplative experience walking the tree lined roads, paths and fields guarded by mighty peepals, gulmohars, banyans, and arjunas. 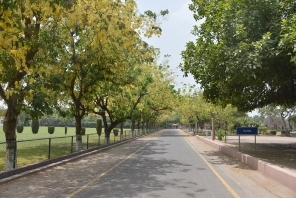 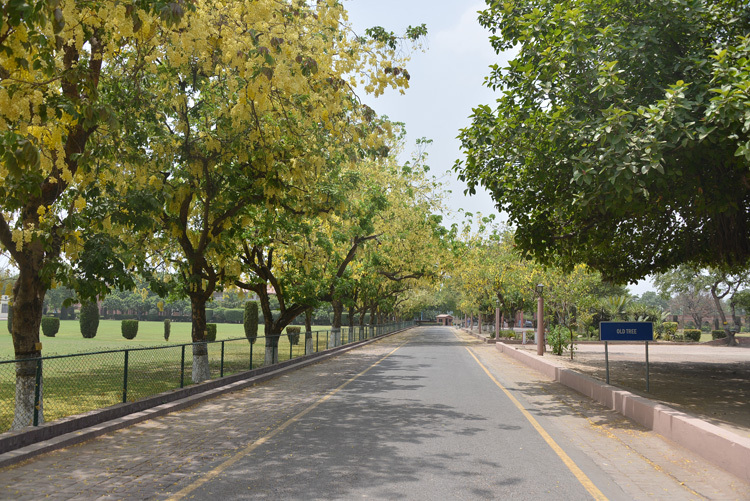 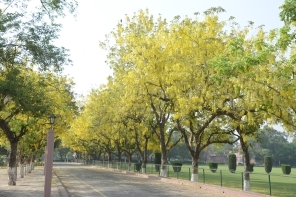 Some of the names of College roads suggest as much: ‘Green Way.’ Many old boys return to simply enjoy a walk in the peace and majesty of their alma mater. 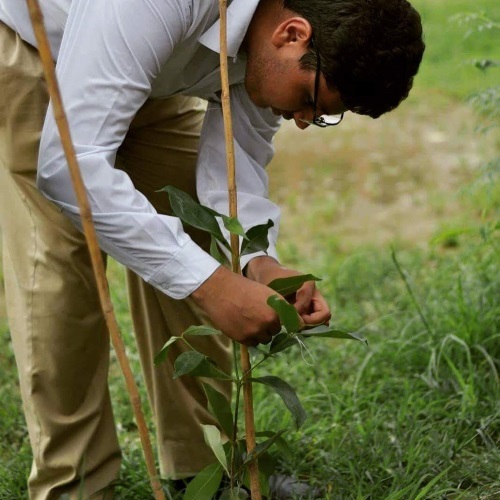 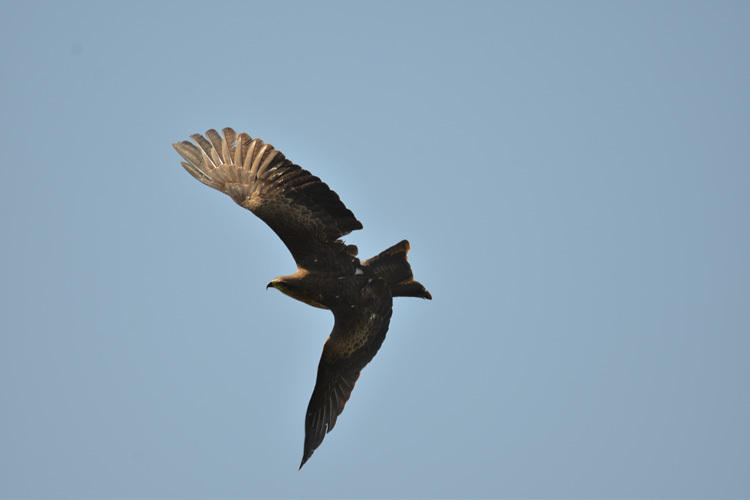 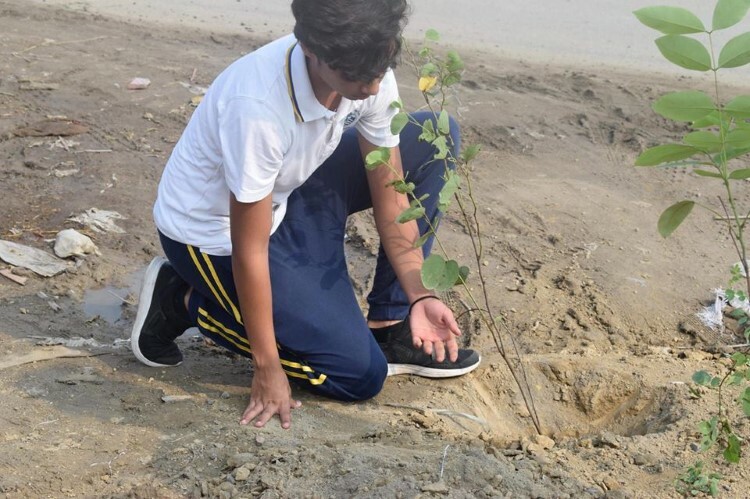 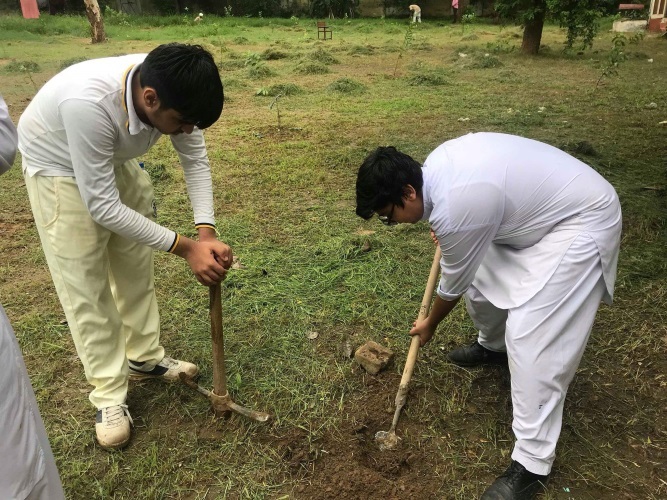 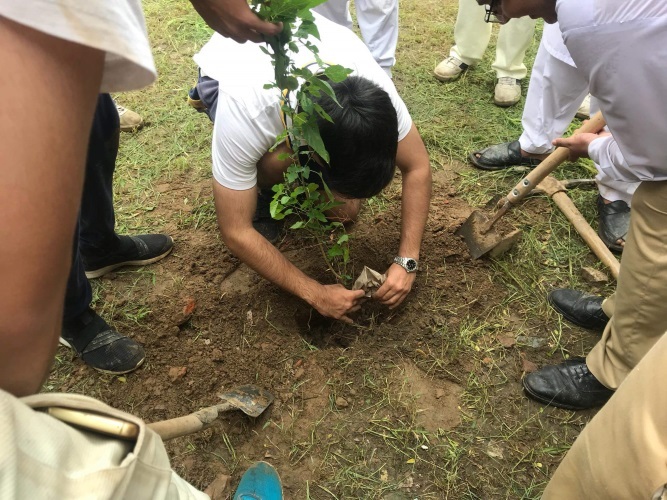 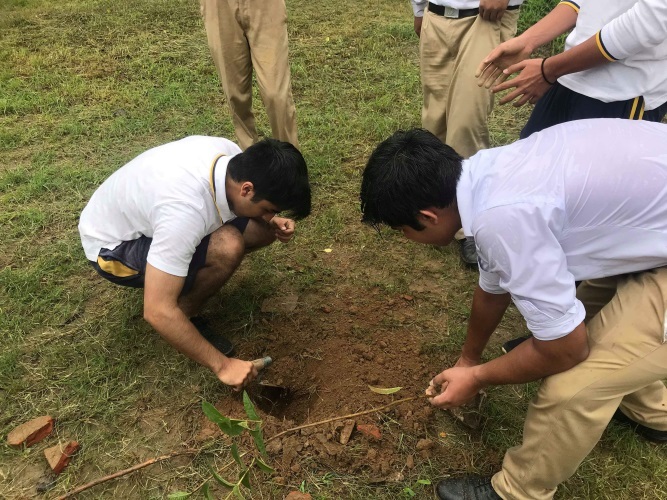 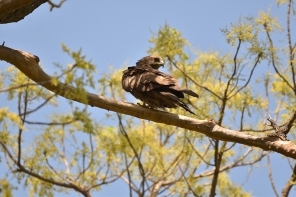 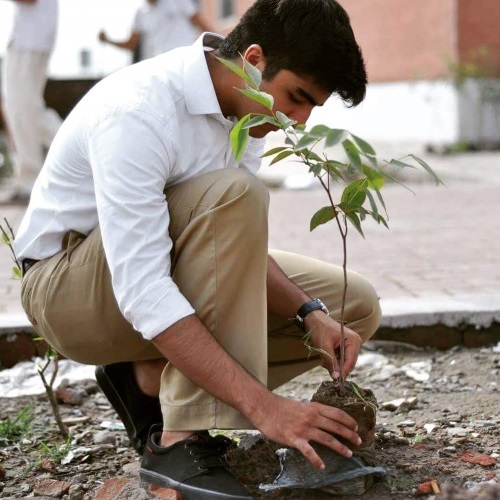 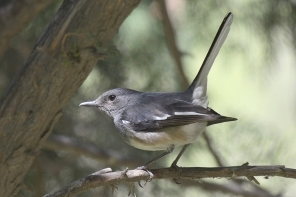 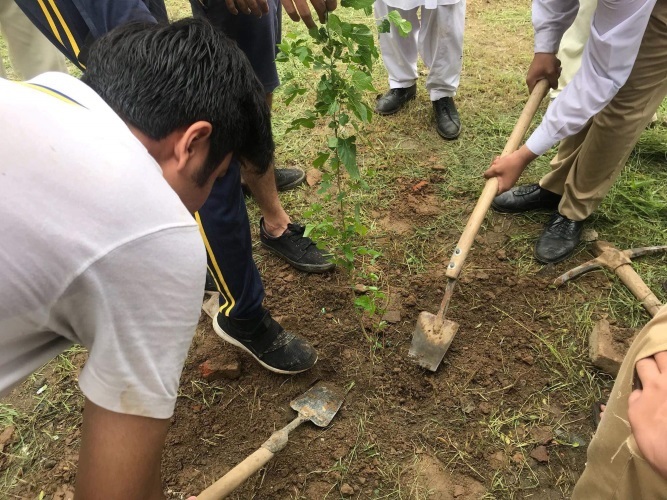 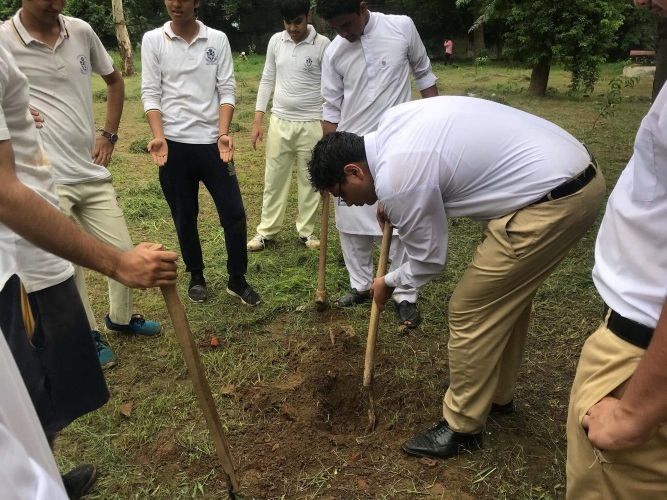 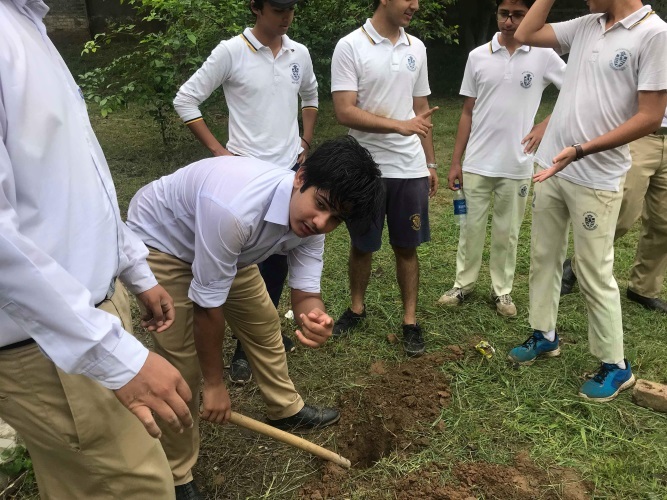 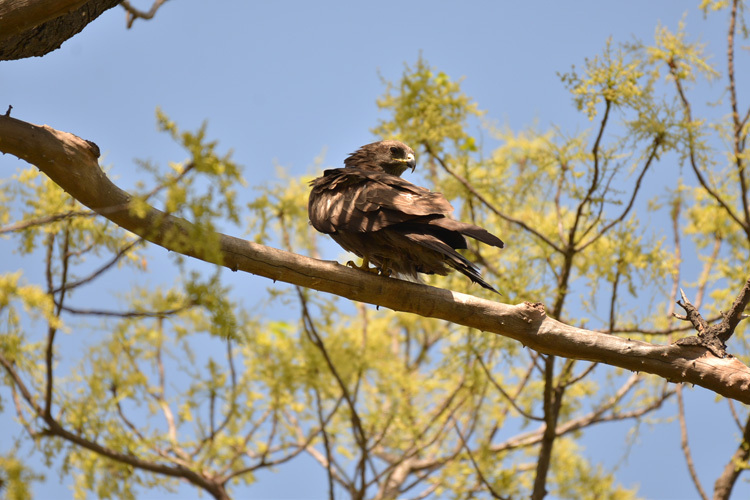 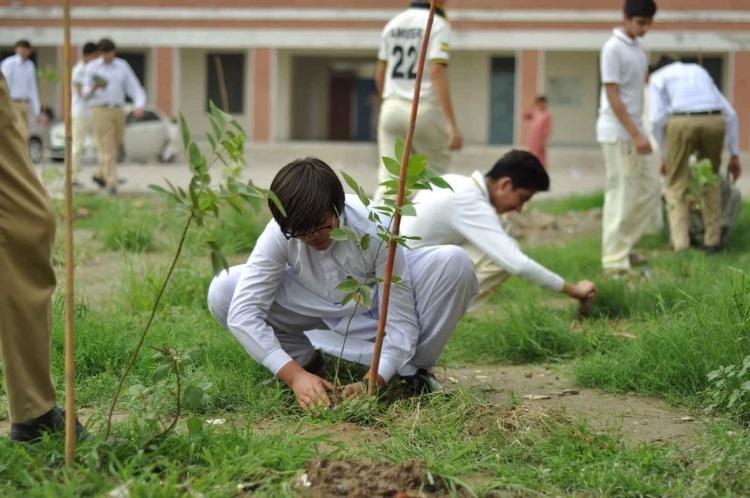 'Aitchison Habitas' is an environmental club that records bird life and flora for historical purposes, cares for injured birds, is currently establishing a school orchard for boarding food, and proposing a free-range hen egg operation.